Dee returns to the Victorian Bar and Gordon and Jackson following time spent consolidating her alternative dispute resolution skills, conciliating unfair dismissals, and gaining a sound knowledge of the tribunals functions and objectives during her role as a Conciliator with the Fair Work Commission. 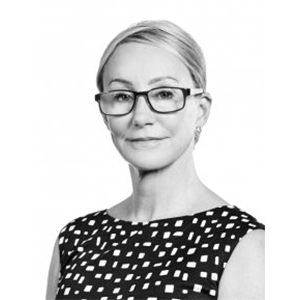 Dee historically practiced at the Victorian Bar in the areas of employment and industrial law, family law, family violence and criminal law however, her return focus is in her area of expertise of employment and industrial law with an emphasis on resolution through ADR principles. Dee is an Accredited Mediator under the Australian National Mediator Accreditation System.